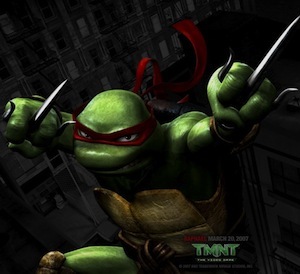 Michelangelo AKA Mikey is part of a four turtle team called the Teenage Mutant Ninja Turtles. 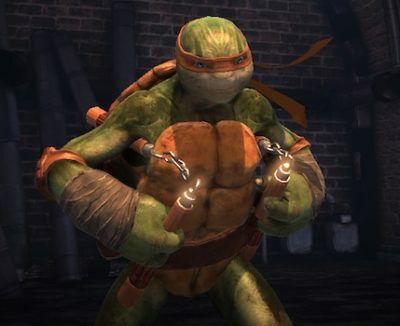 Mikey is one of the more fun-loving turtle, wears an orange bandana, his weapon of choice is the dual nuchucks. 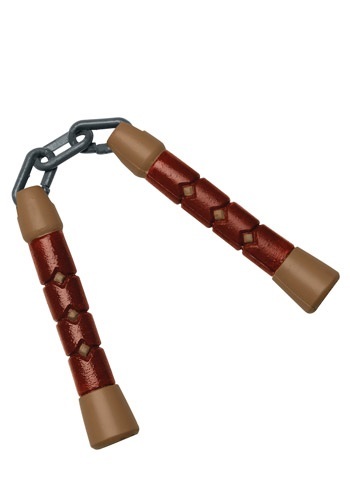 He also uses the grappling hook, and three section staff. 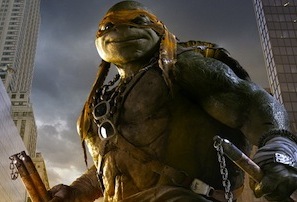 Like his brothers, he’s named after a artist – Michelangelo Buonarroti. 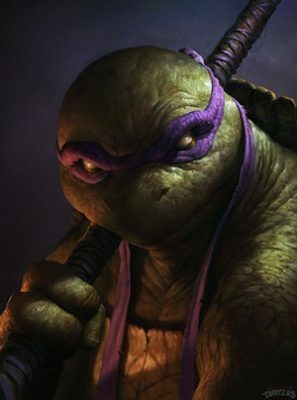 Mikey coined the phrase Cowabunga dudes! 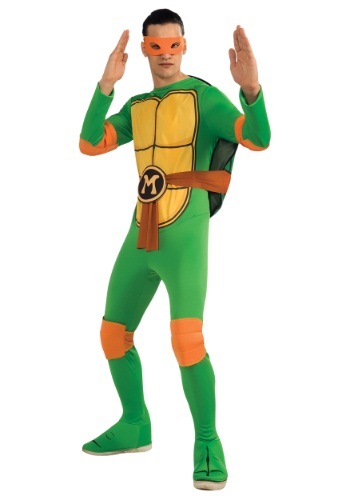 Below are some Michelangelo costume ides for adults. 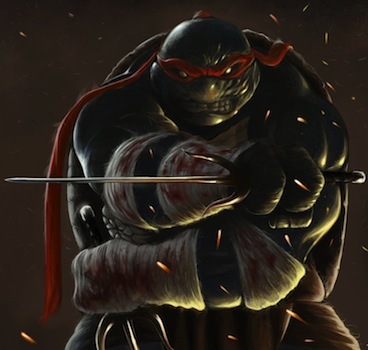 The costumes ideas include weapon, masks, and full suits. The adult costumes can be worn by either men or women. 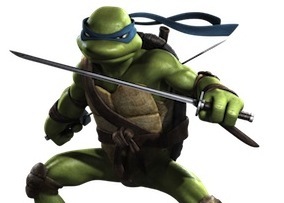 Click here for TMNT costume ideas.